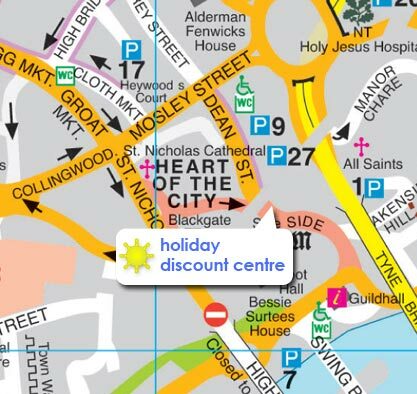 We are located just off the Quayside. You can reach our offices by car, bus or train. There is a multistorey car park located on Dean Street where you can park.